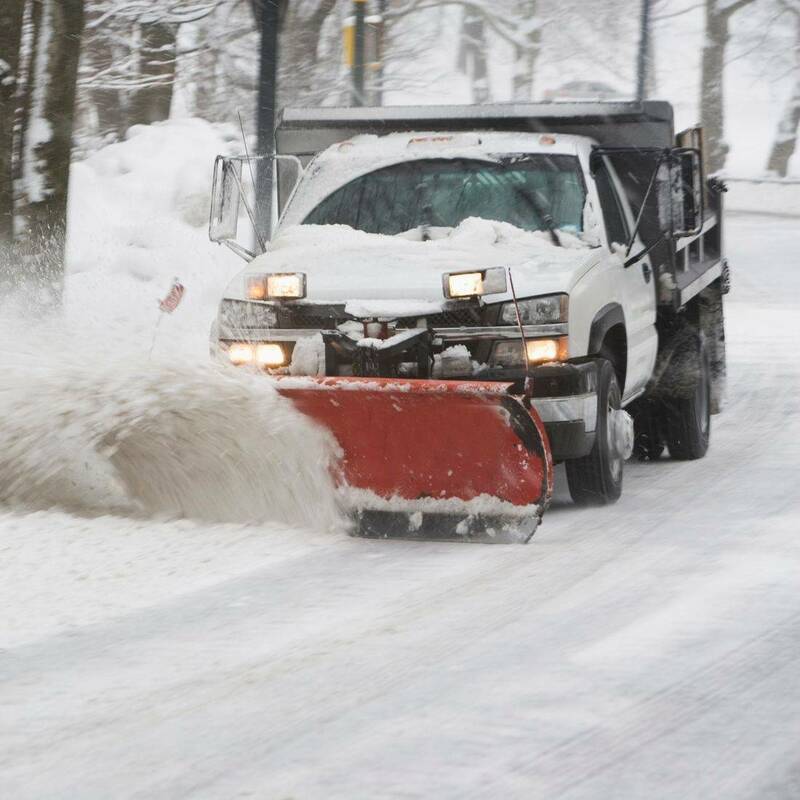 To provide WNY with the most versatile entity that can assist services ranging from lawn mowing to snow plowing to excavation. We work hard so you don't have to. Quality work is our focus. As a Veteran owned and operated business, we give back. Veterans receive a 10% discount. Commercial lawn mowing services are available. 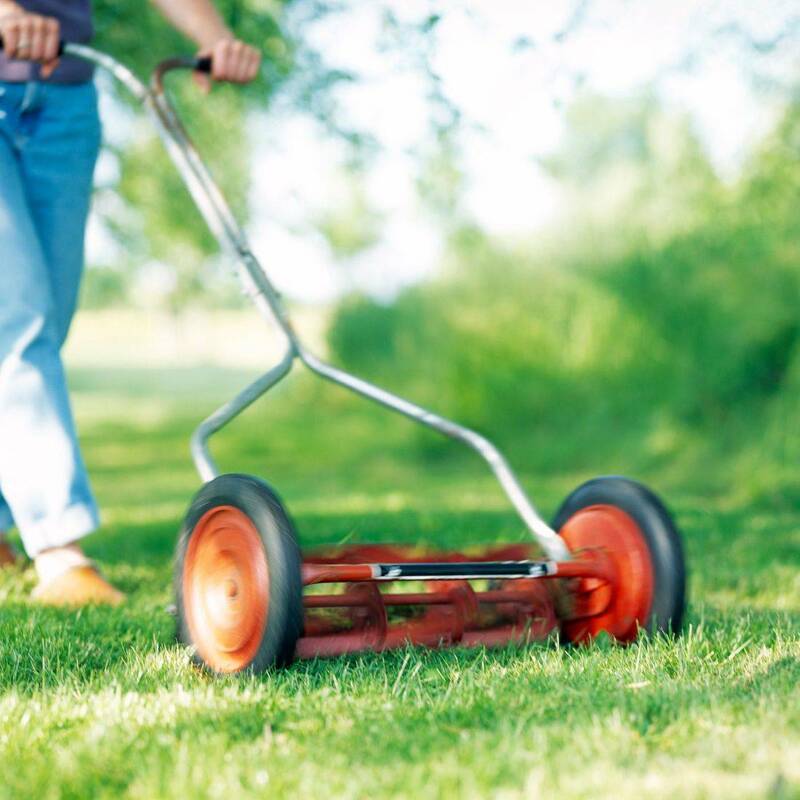 Lawn maintenance is key to keeping your business looking fresh and clean.